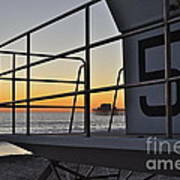 There are no comments for Lifeguard Tower 5 . Click here to post the first comment. 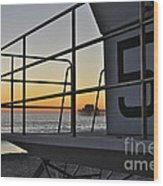 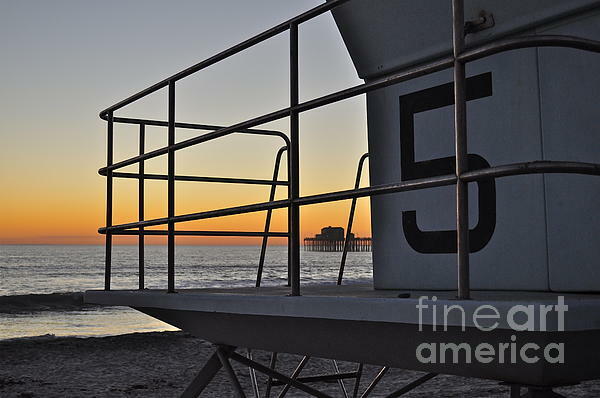 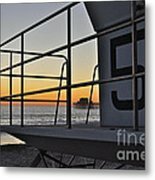 Tower Five and a peek a boo of the pier located in Oceanside California!